Thermoplastic Markings applied to a tarmac surface. 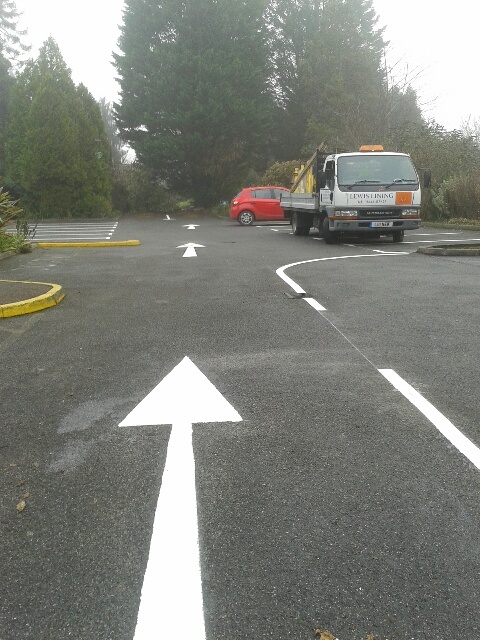 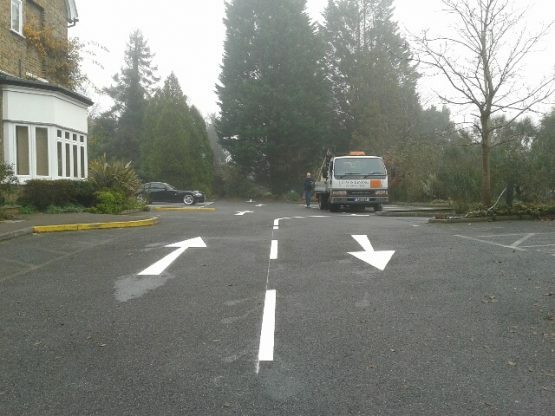 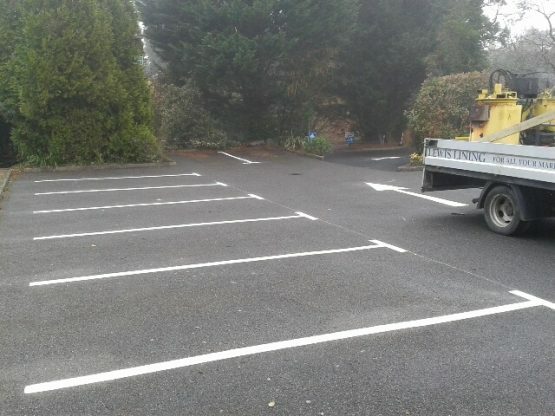 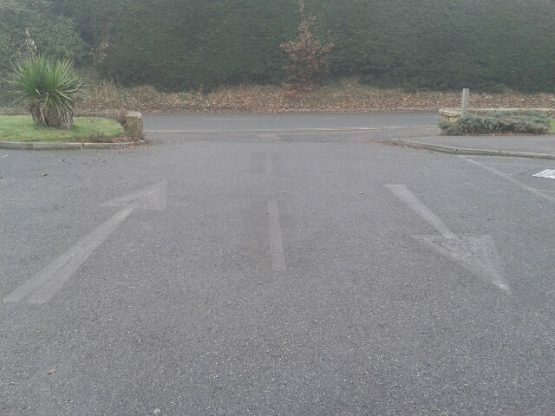 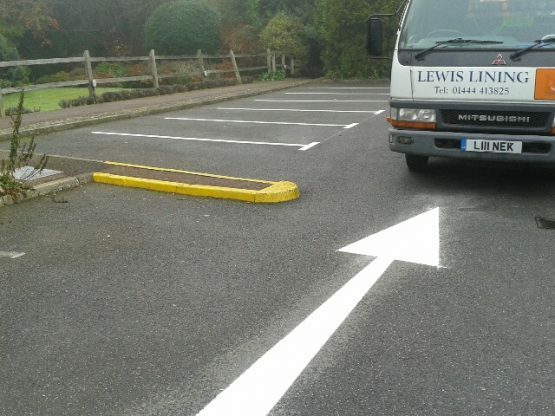 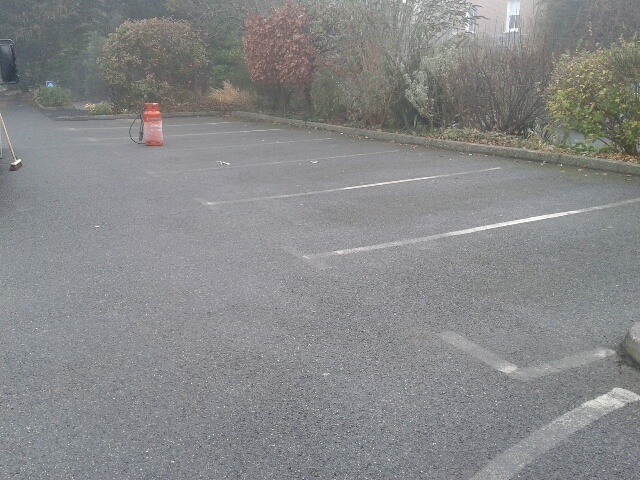 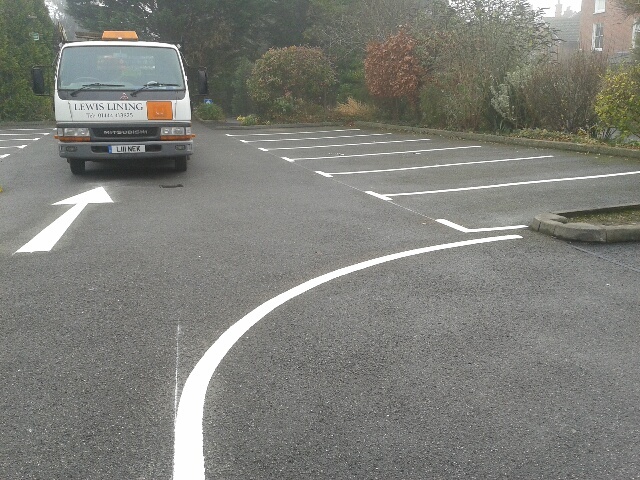 Car Park Markings were recovered to enhance the outlook of the medical centre. 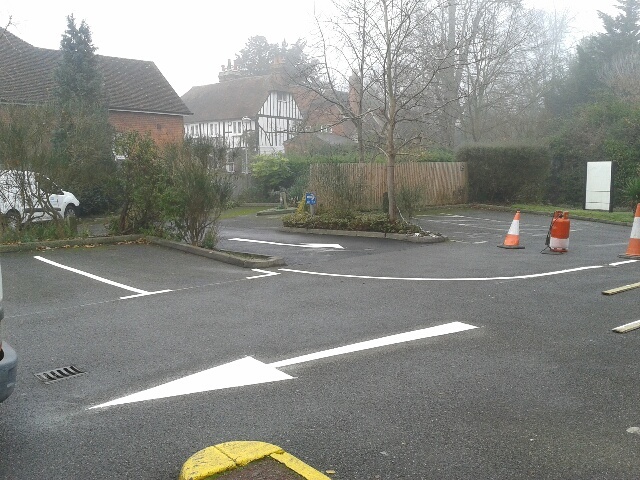 Parking Bays, arrows and lettering were remarked. Work was completed on a Saturday when the areas to be marked were free of cars.